Corporate Sustainability Strategies is pleased to announce Brenna Walraven is moderating Financing for Sustainable Real Estate Projects: Resources & Results for Urban Land Institute (ULI). As the business case for sustainable investments in real estate has grown, capital market entrepreneurs have developed new tools and strategies to finance real estate energy efficiency and renewable energy projects. The third in ULI’s Responsible Property Investment Council’s (RPIC) webinar series, this one-hour webinar will provide an overview of some of the new tools helping developers get access to low-interest capital to finance sustainable new developments and energy efficiency property retrofits. Brenna Walraven (moderator), President & CEO, Corporate Sustainability Strategies, Inc. Learn more about ULI’s webinar here. The Responsible Property Investment Council (RPIC) aims to accelerate adoption and firmly embed “triple bottom line” principles as a core part of any real estate investment strategy and decision making process. What distinguishes the council is a proactive intent to deploy capital that generates risk adjusted market rate returns while creating social and/or environmental value. The Council focuses on a people-centered approach to real estate investment. Council conversations and presentations delve into the links between resource use, cutting edge technology and building practices, protection of the natural environment and improvement in the lives of people, all of which serve to create robust economic returns. Learn more about RPIC here. 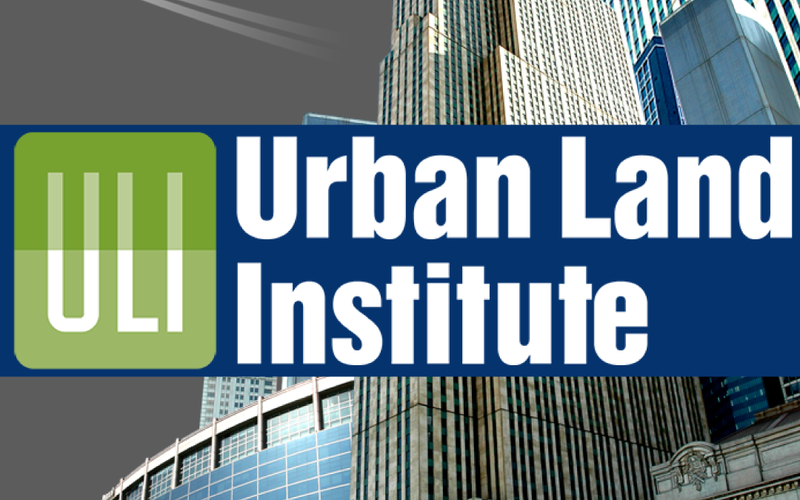 Urban Land Institute is a 501(c) (3) nonprofit research and education organization supported by its members. Nearly 40,000 members worldwide, represent the entire spectrum of land use and real estate development disciplines working in private enterprise and public service. A multidisciplinary real estate forum, ULI facilitates an open exchange of ideas, information, and experience among industry leaders and policy makers dedicated to creating better places. Corporate Sustainability Strategies is pleased to announce Brenna Walraven has been asked by National Multifamily Housing Council to speak at its Spring Board of Directors Meeting in Dallas, TX. 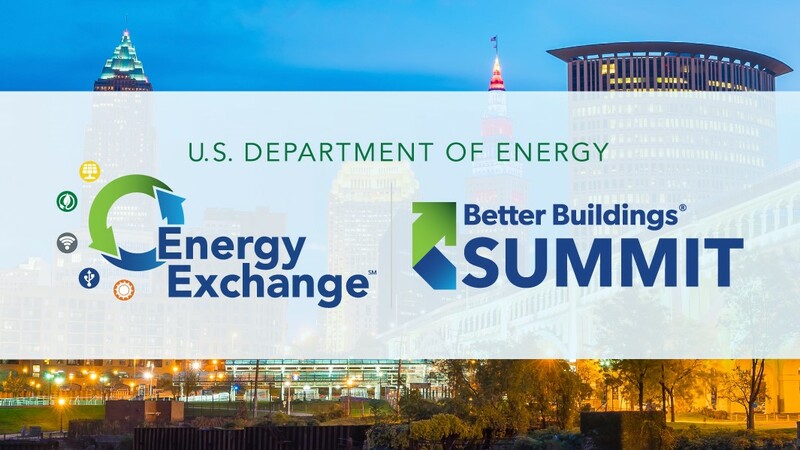 May 10 at 1:00 PM, Walraven will moderate the General Session Sustainability Fireside Chat. Sustainability, broadly defined to include environmental, social and governance (ESG) factors are increasingly becoming important investment considerations across the entire real estate investment sector and marketplace. 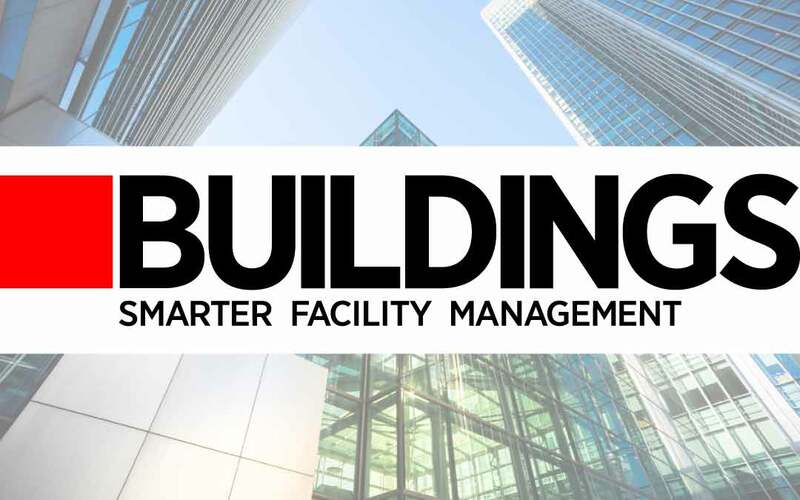 The multifamily industry has embraced efficient building efforts and utility management but has been slower focus on the broader importance of having a sustainability strategy and execution in terms of financial risk and governance. Panelists will discuss the business case for sustainability approaches that improve financial performance and reduce risk. NMHC Spring Board of Directors Meeting brings together senior apartment executives from the industry’s leading firms. This meeting provides Executive Committee and Board members with an invaluable opportunity to candidly share information and insight on issues of common interest. Learn more about NMHC Spring Board of Directors Meeting here. NMHC is the place where the leaders of the apartment industry come together to guide their future success. 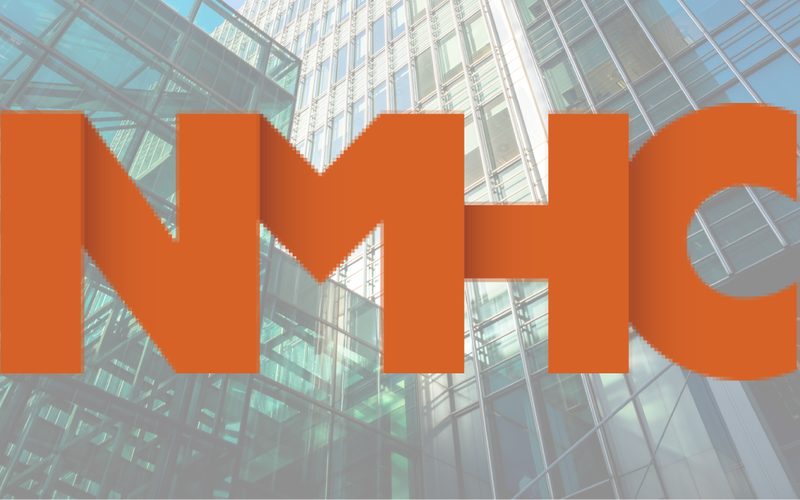 With the industry’s most prominent and creative leaders at the helm, NMHC provides a forum for insight, advocacy and action that enable both members and the communities they build to thrive. Learn more about NMHC here. 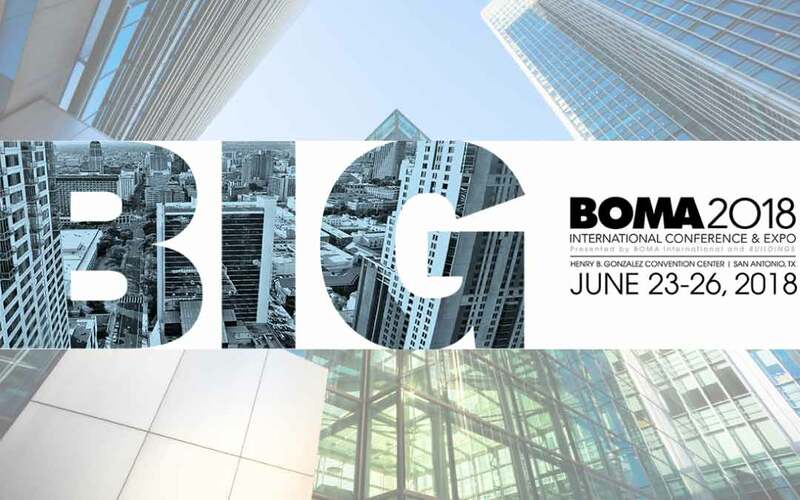 The Building Owners & Managers Institute International or BOMI will be presenting their High Performance Sustainable Buildings program. Brenna Walraven will be teaching and mentoring during these courses. 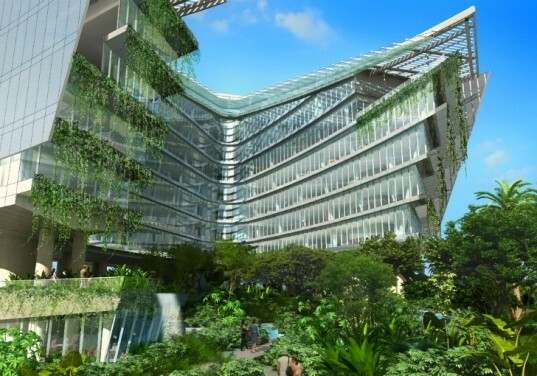 High Performance Sustainable Buildings – Investments (HP3) will be held Feb 14-16, 2018, at Oracle Corporate Head Quarters. While being hosted by Oracle, it is open to the public. For more information, please visit the BOMI website at www.bomi.org.